Extreame Savings Item! 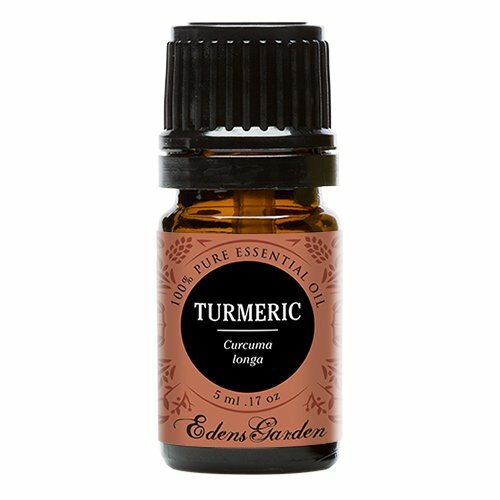 Save 41% on the Edens Garden Turmeric 5 ml 100% Pure Undiluted Therapeutic Grade Essential Oil GC/MS Tested by Edens Garden at NY Atan. MPN: EGTU5. Hurry! Limited time offer. Offer valid only while supplies last. Turmeric is native to Asia. The plant grows to a height of about 3 feet and has yellow flowers. The root is bright-orange with a thin brownish skin.